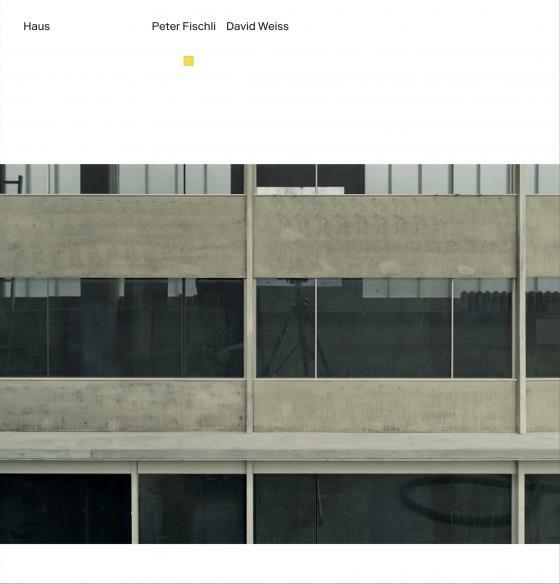 The idea behind „Haus“ was first implemented by Peter Fischli and David Weiss as part of the Skulptur Projekte Münster in 1987. As can be ascertained from the description provided by the artists upon announcing their participation in that exhibition, Haus was intended as a 1:15 scale representation of a four-storey commercial building in the modern international style, which was to atmospherically fit into Münster’s cityscape «near the railway station, between the cinema and the sausage stand». The artwork, that is dedicated to reflecting the relationship between everyday life and architecture, was recreated in 2016 on the basis of the original plans from 1987 for the retrospective at the Solomon R. Guggenheim Museum in New York. As of May 2918, „Haus“ has been permanently installed in front of the cycle-racing track Offenen Rennbahn in Zürich-Oerlikon.